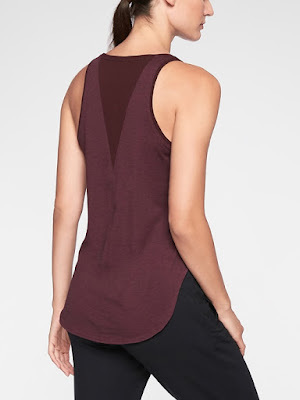 Looks Good from the Back: BUY THIS (Because I Already Mostly Did): Athleta on Sale. 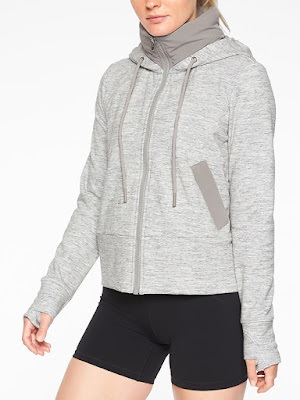 BUY THIS (Because I Already Mostly Did): Athleta on Sale. 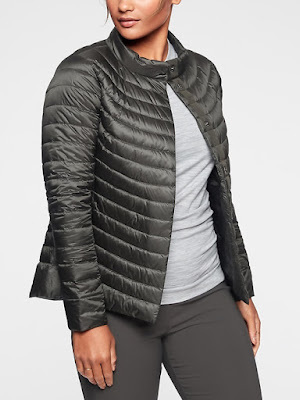 If you exercise regularly you probably already have a favorite brand of athletic wear, but if you haven't tried Athleta now is a good time to start. They are giving an extra 20% off sale items which is about as good as sales get over there. I know some disagree with me but I find that I get better workouts if I'm wearing well-designed, well-fitting apparel that I don't have to readjust or tug on. 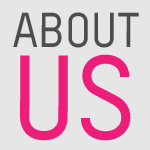 Athleta isn't perfect but I have bought quite a few items that have become solid favorites. Okay, listen. I know I have a hoodie problem but this one is different! The Victory Hoodie has this amazing built-in PrimaLoft collar thingy and a very cute straight up-and-down shape. Plus, thumb holes, zippered pockets and, y'all, it's really warm. I bought it in black but posted the grey so you could better see the details. I was looking for a new pair of travel pants since my thrifted joggers are looking a little sad après muddy bike race season. I tried on EVERY DAMN PAIR they sold and finally the patient young sales assistant brought me the Cargo Chelsea pant. I was all set to hate them but then I tried them on and damn. 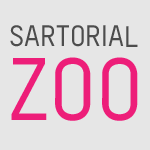 Y'all, they are GOOD and featherweight and surprisingly flattering. 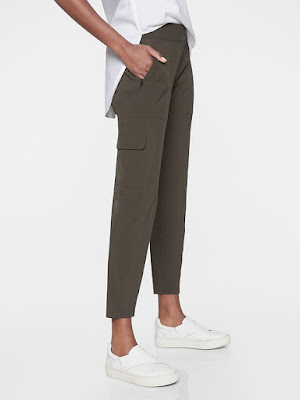 I bought them in black (surprise) but the olive-y color is on sale if you're tempted. When I was trying on All The Pants I tried the Restore Jogger on and they are just lovely and super soft. They are also basically pajamas so not really outdoor wear for me. 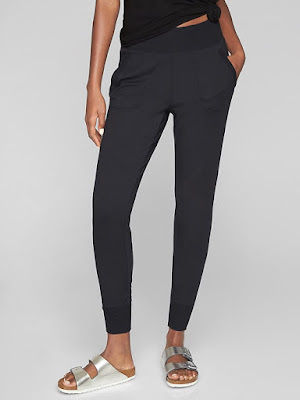 Like, maybe for restorative yoga but otherwise they are rull nice at-home lounge pants. This Hyper Focused Print Bra reminds me of my long-time favorite from Lululemon but for a lot less money. It's on sale in a couple of interesting floral prints! I think the fun straps keep it from being too no-nonsense. The Chaturanga Capri is an old favorite of mine and is especially good for yoga because it doesn't have any zippy pockets to dig into your back when you're prone. The plain black is on sale which is unusual! 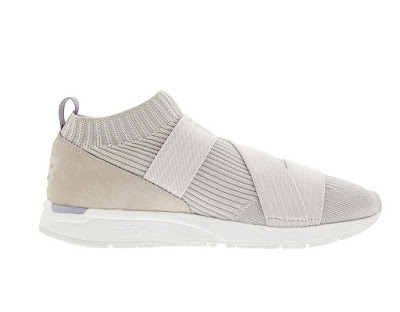 I don't usually look at the shoes on the Athleta site but these 247 Knit by New Balance slip-on sneaker/knit bootie things look intriguing and quite high-fashion. Also, comfy af, I would imagine. Sales are rare over there! Great picks. I love their Speedlight shirts in particular -- I have almost a dozen of the tanks for my regular workouts (HIIT, lifting, some Pilates, running), a T-shirt, and several of the long-sleeved ones just for wearing around. And their swim stuff is EXCELLENT. I've been really happy with almost all of my Athleta gear and I have a great pair of the swim shorts that I absolutely love.